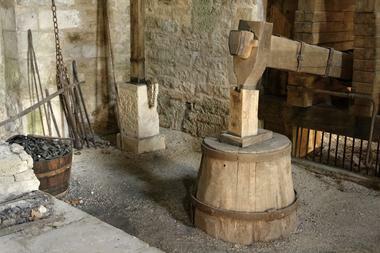 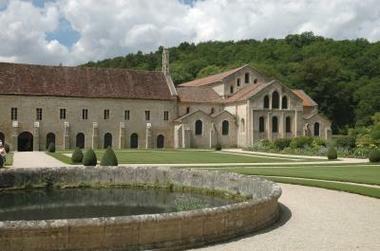 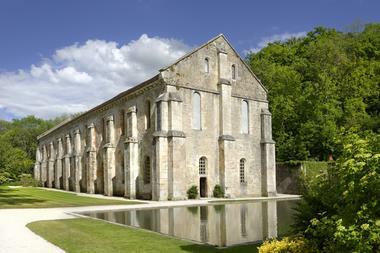 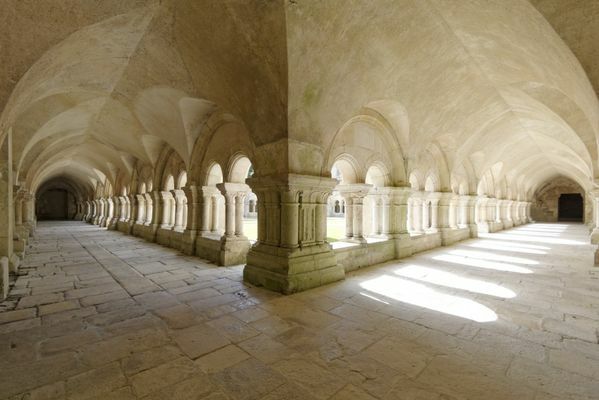 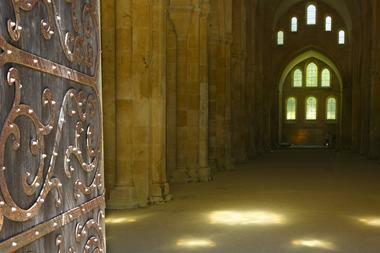 The Abbey of Fontenay was founded by Saint Bernard in 1118. 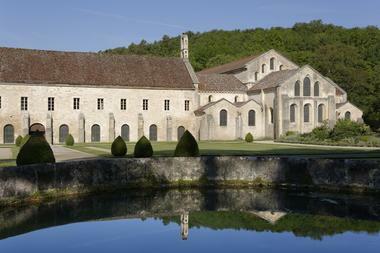 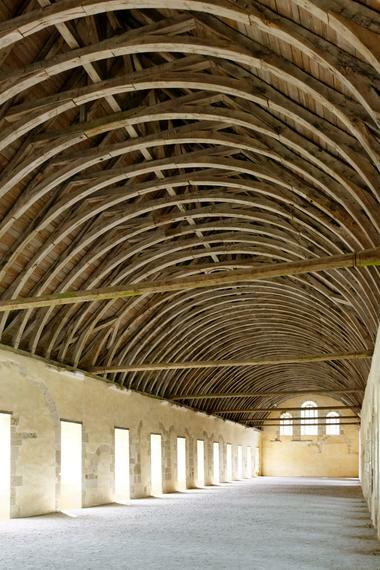 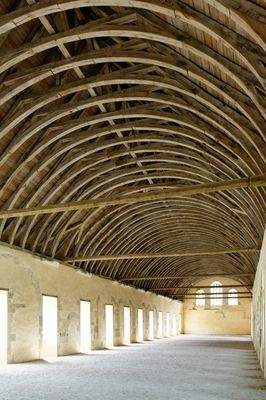 It is one of the oldest Cistercian abbeys in Europe. 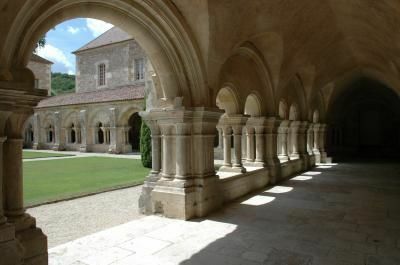 The Romanesque architecture offers a remarkable unity to all buildings remained intact since the Middle Ages. 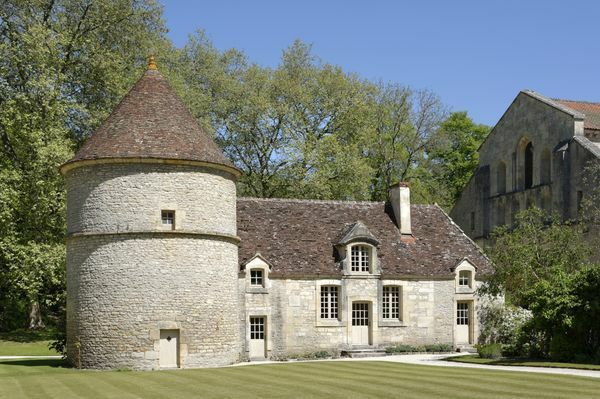 The Abbey was transformed into a paper mill after the French Revolution by the family Montgolfier and was bought back in 1906 by Edouard Aynard, the ancestor of the present owners who continue on safeguarding this masterpiece of Romanesque art. The old Abbey of Fontenay (12th century) was one of the first monuments to be inscribed on the Unesco world heritage list. 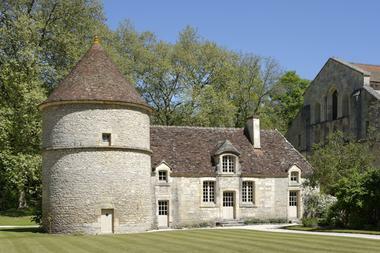 This classification has distinguished the exceptional value of Fontenay and its environment.